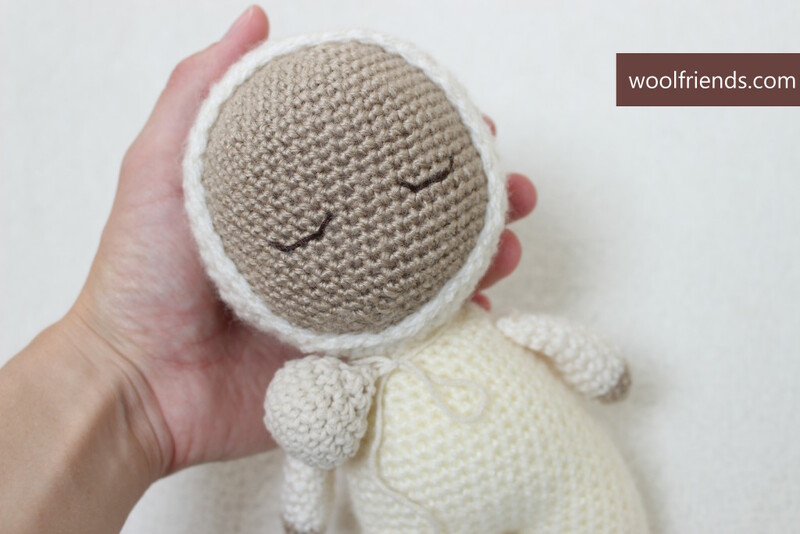 This is Maja – a new doll for my daughter. I didn’t make it for her. Some months ago I just grabbed a hook and some scraps of yarn while watching movie and after 3 hours Maja was born (which is really short time for me to make a doll! I didn’t frog anything and the doll just felt right!). 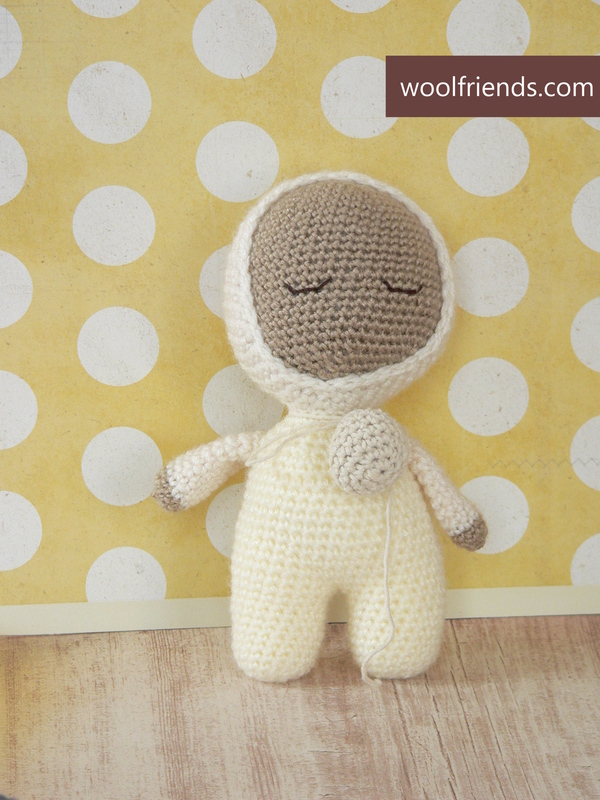 I made it on Sunday and I don’t sell dolls made on that day, so Maja was waiting for a new owner for some months. But in the last weeks, after I recovered from “I can’t crochet during the I trimester”-thing, I started to make toys like crazy ;). And you know how it feels when a child discovers that there are many new toys and no one is for her… Then I remembered Maja, gave her to my daughter and… surprisingly, it was love at first sight! Maja found a great new mammy that cares for her, hugs her and carries her everywhere. I’m so happy!